Anyone interested in making quilts or other projects such as decorative wall hangings needs the best equipment available. 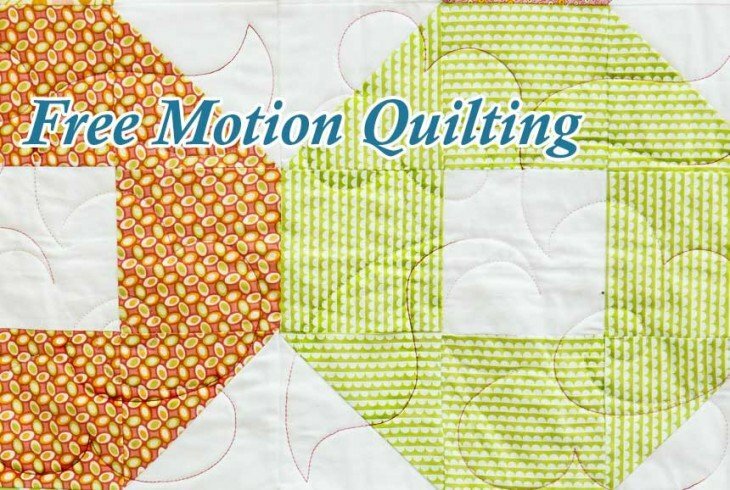 Quilters are serious about the machines they use, leading to looking for particular features that make stitching multiple layers of fabric together simpler. For over 30 years, The Grace Company headquartered in Salt Lake City has specialized in designing, manufacturing and selling the highest quality quilting tools. This Grace Qnique Machine is shipped with several important accessories such as lubricating oil, quilting needles and bobbins that assist with making gorgeous quilts. 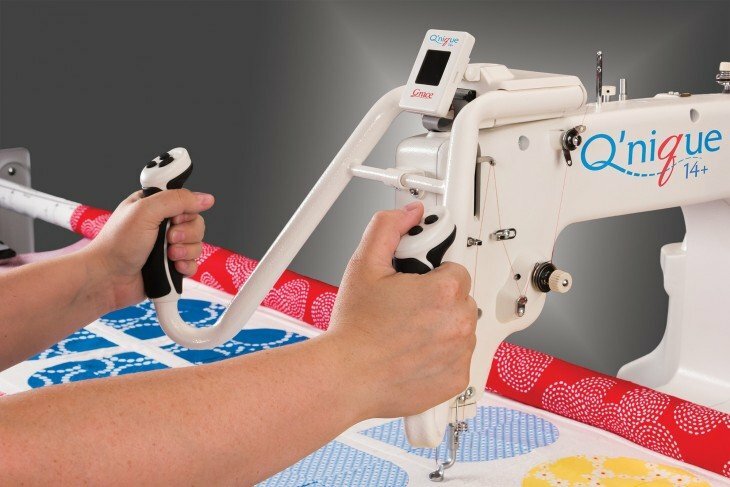 Quilters who use a Qnique machine are a cohesive group of enthusiasts who love their quilting machines. Owners of this quilting machine believe it has a high stitching accuracy, solid construction and is easy to use. 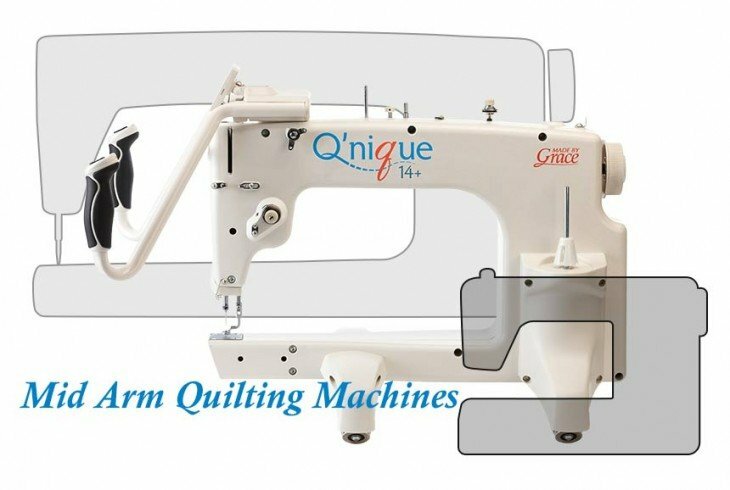 Compared to other specialized quilting machines, this one is much more affordable. For anyone struggling to make quilts on a traditional sewing machine, switching to a specialized machine is a life changer.